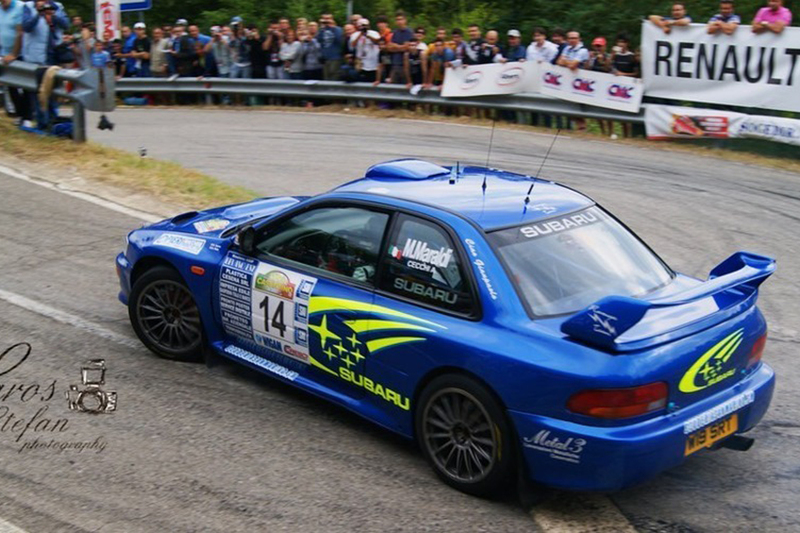 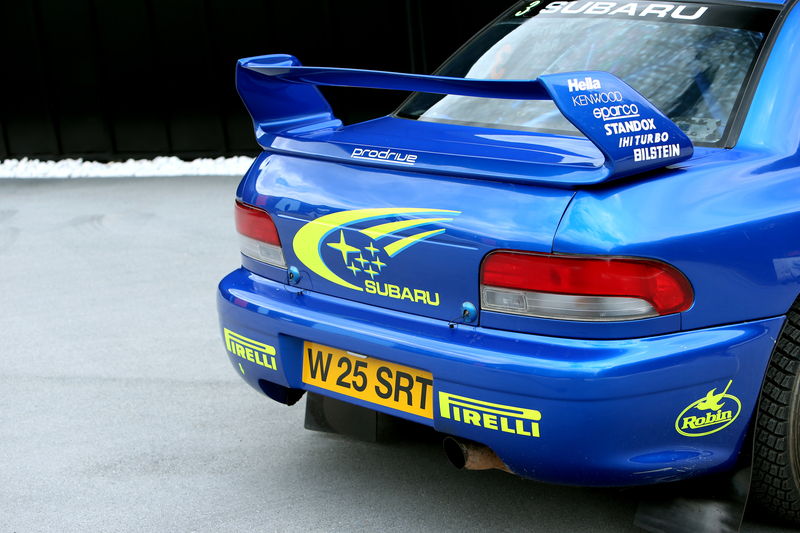 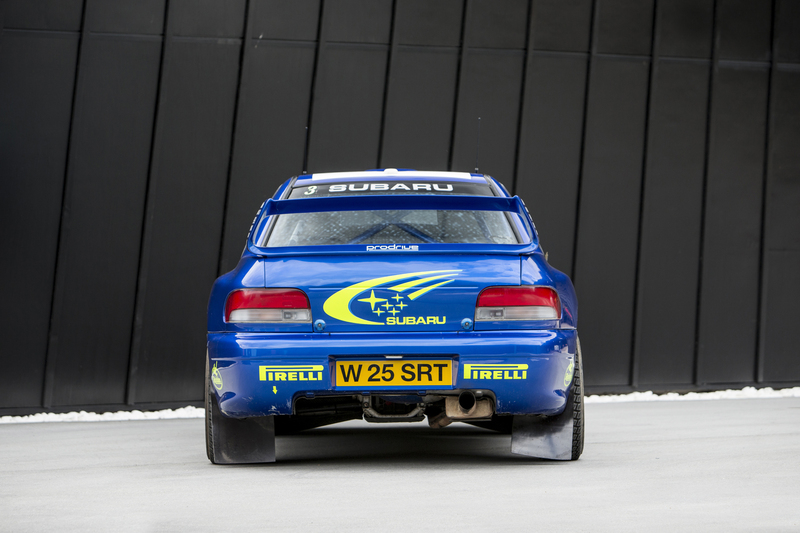 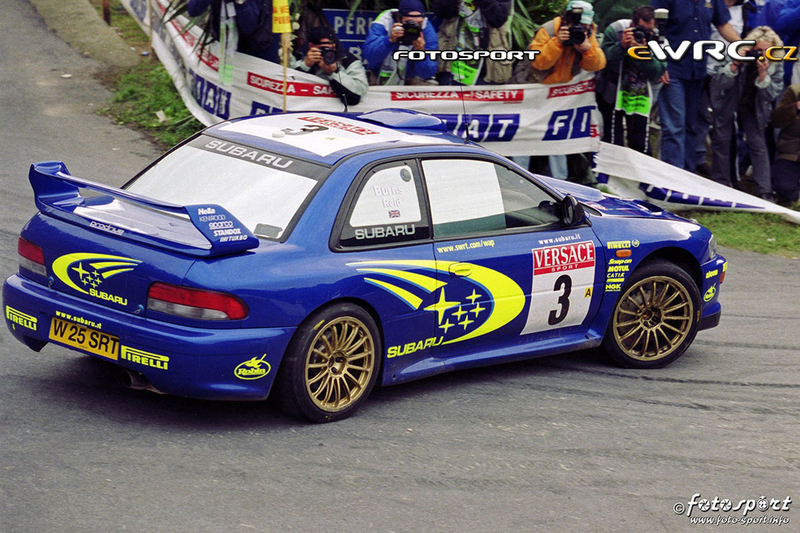 Little history: This is a rare part is only installed for the last modification SUBARU GC8 WRC S6 – P2000. 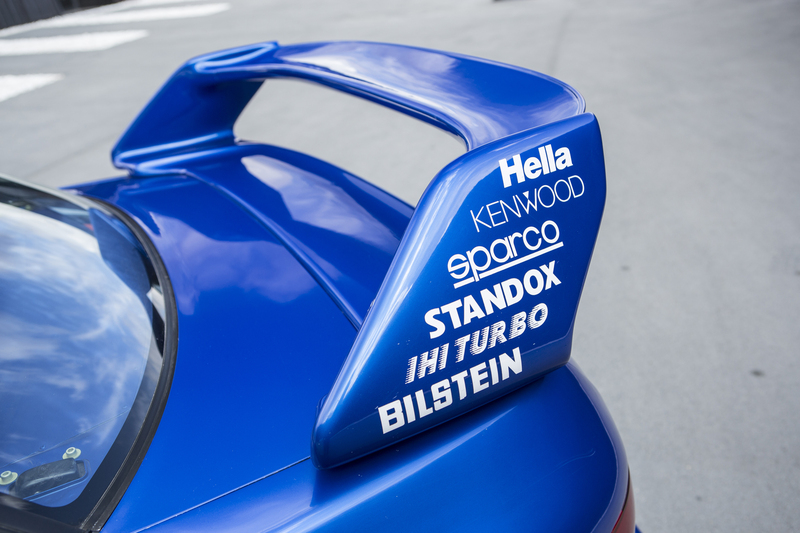 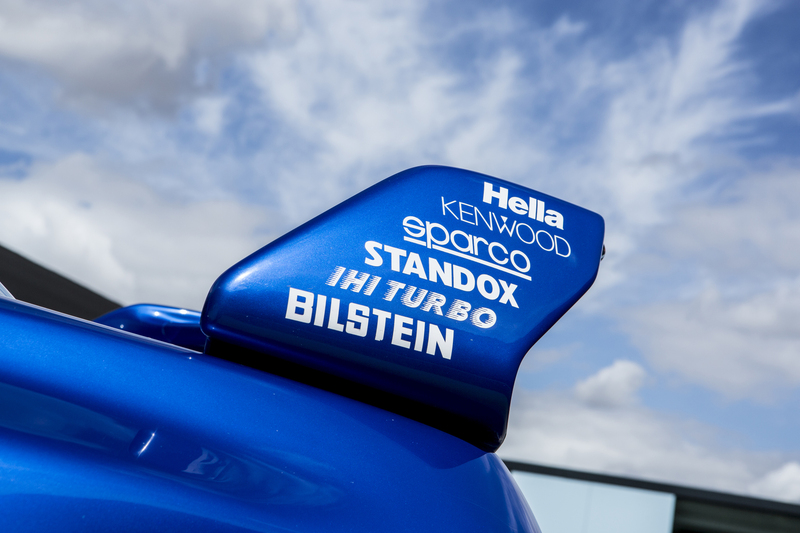 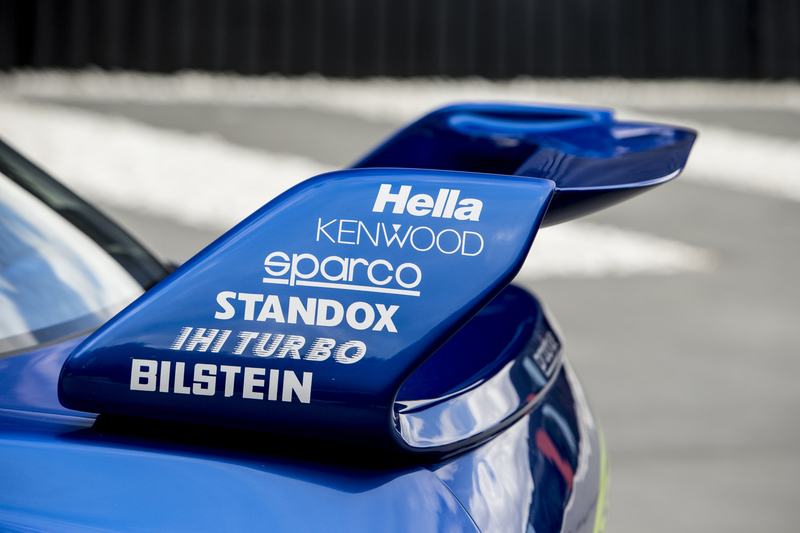 You can see this part on a car driven by Richards Burns in 2000 year. 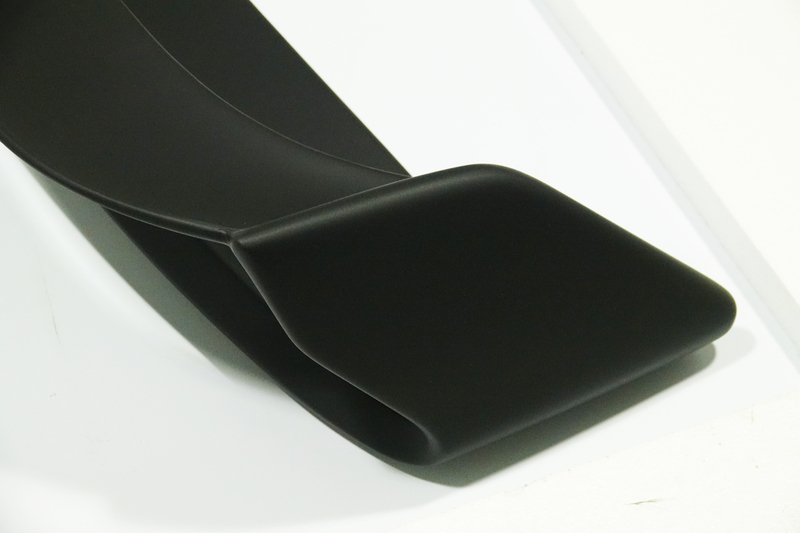 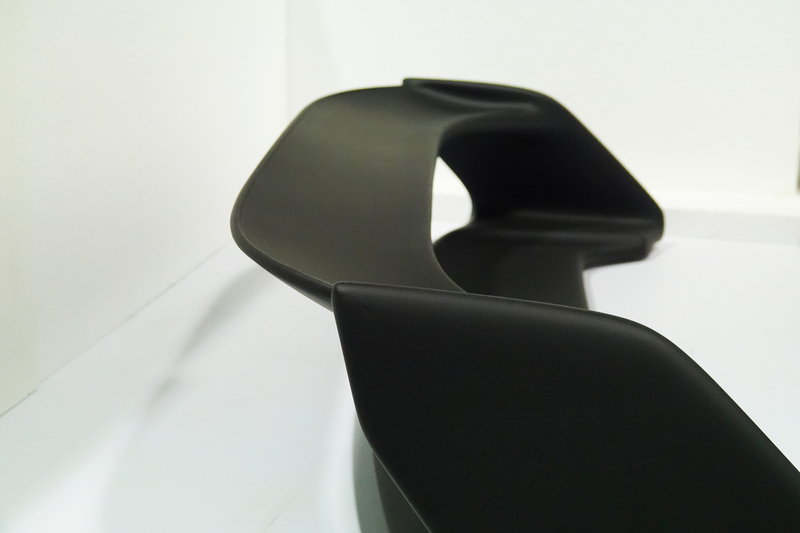 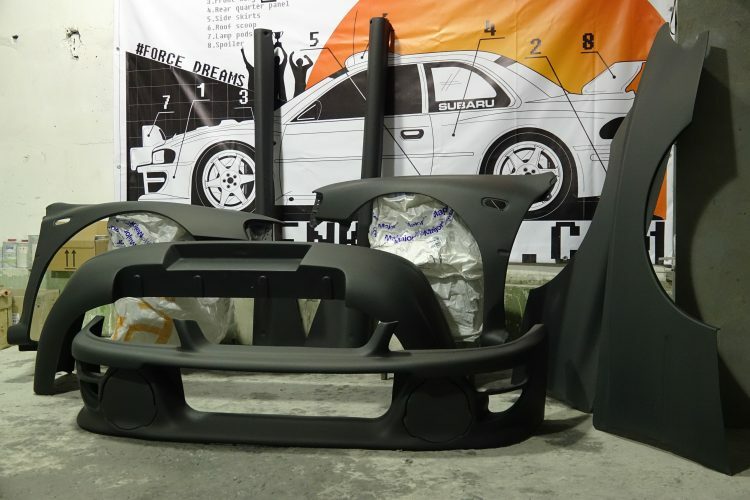 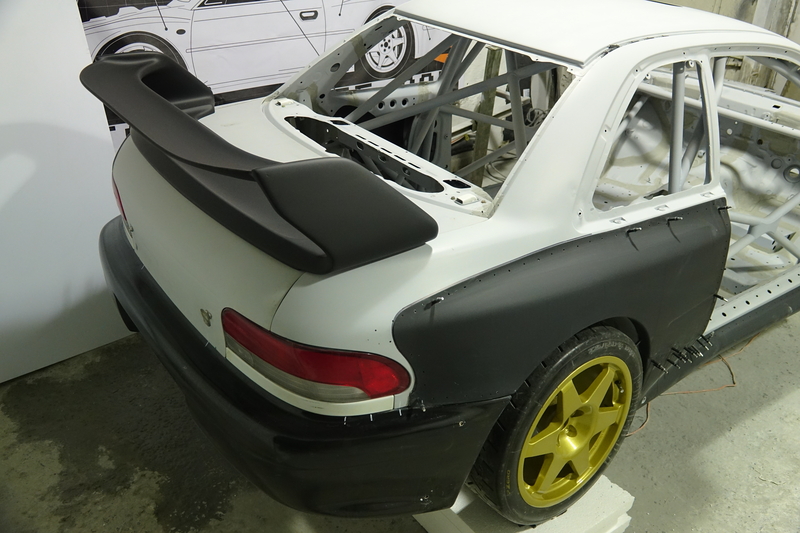 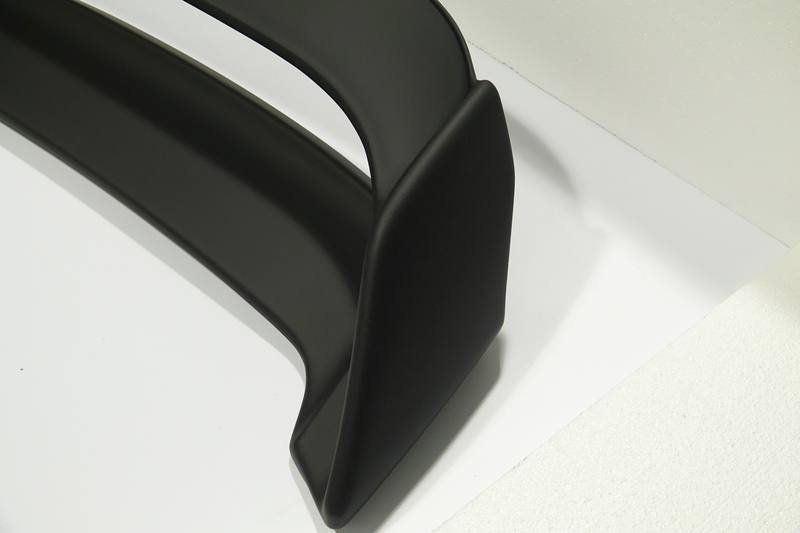 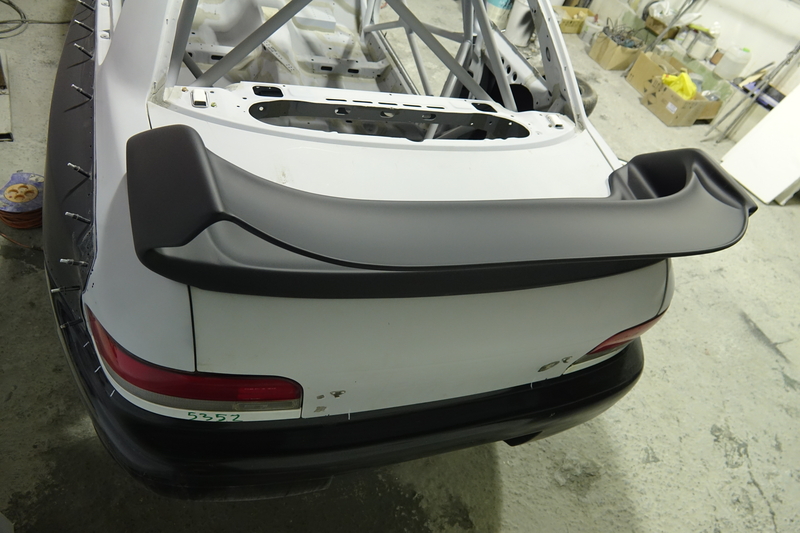 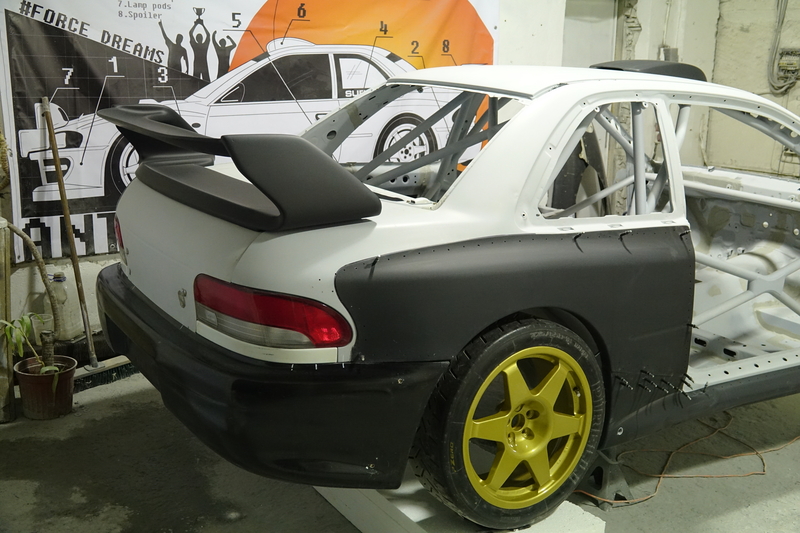 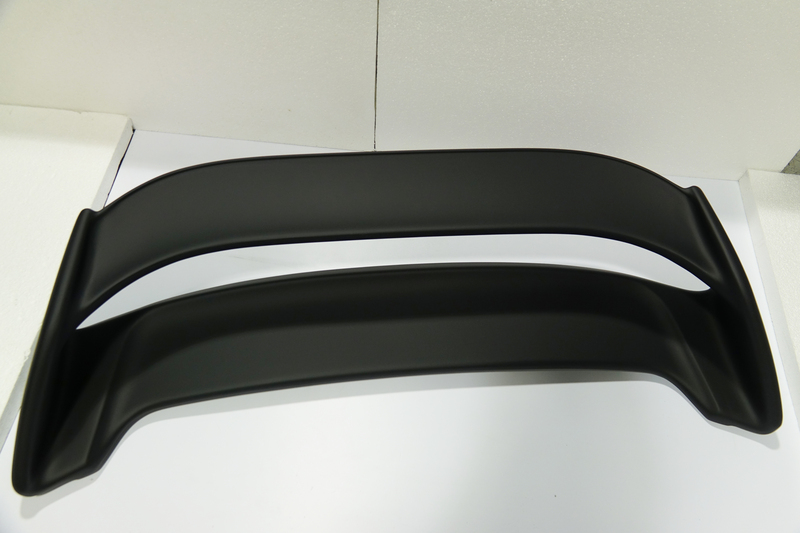 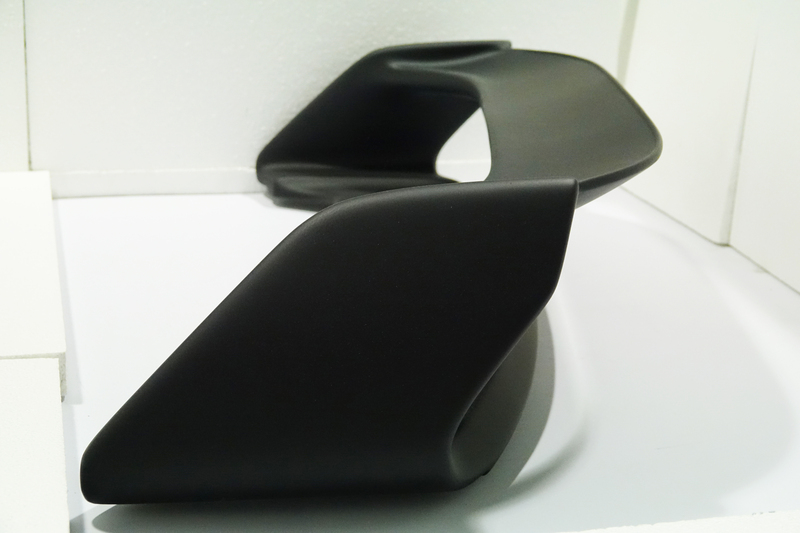 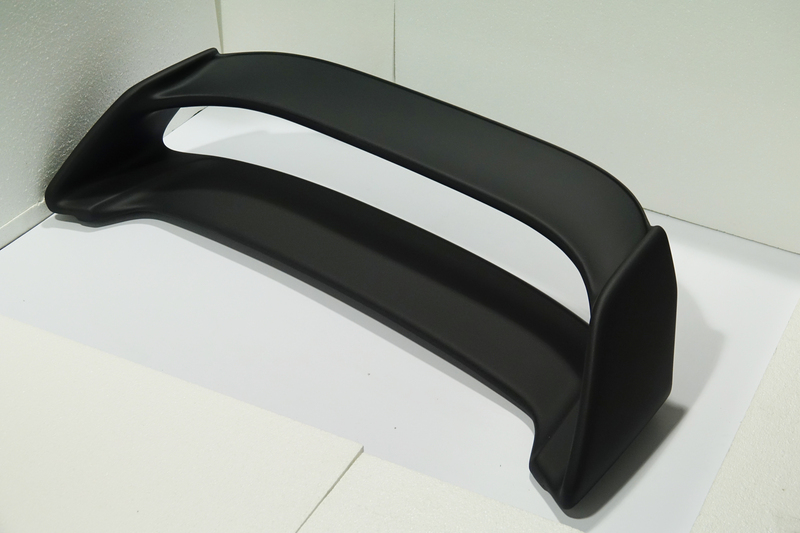 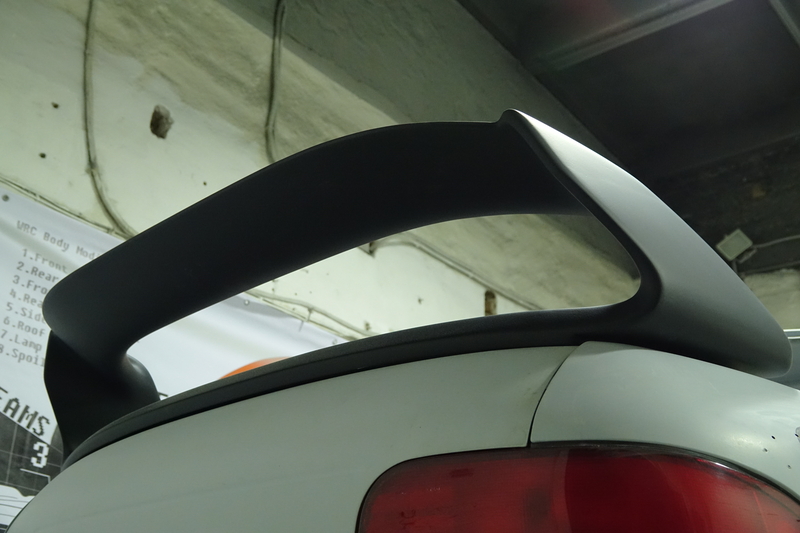 The spoiler are delivered ready for paint and fit on your trunk without any modifications. 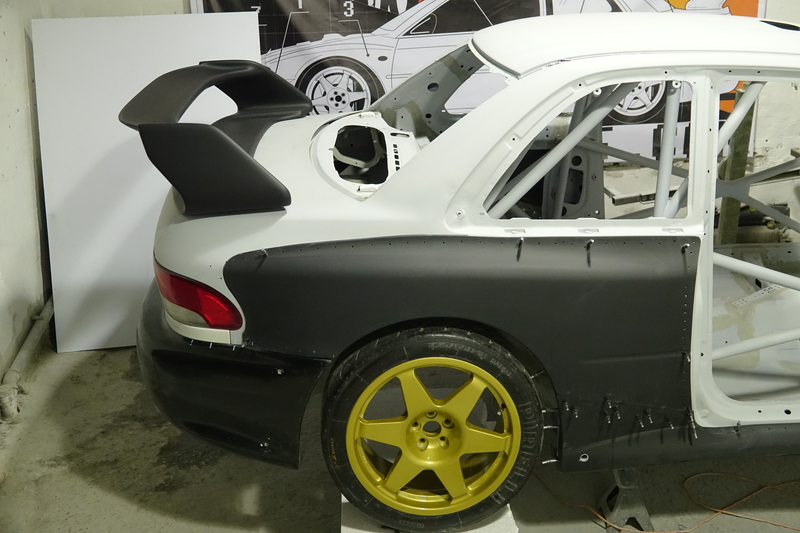 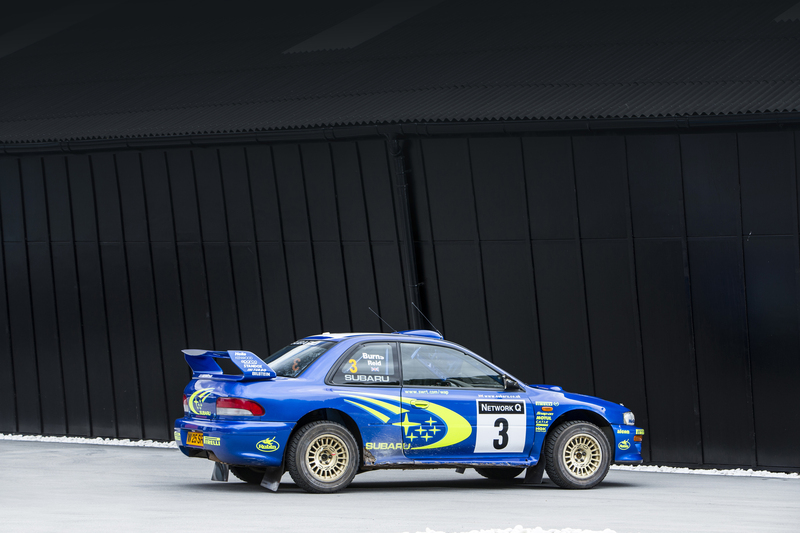 This is a 100% replica of the original part of the PRODRIVE for SUBARU WORLD RALLY TEAM (SWRT). 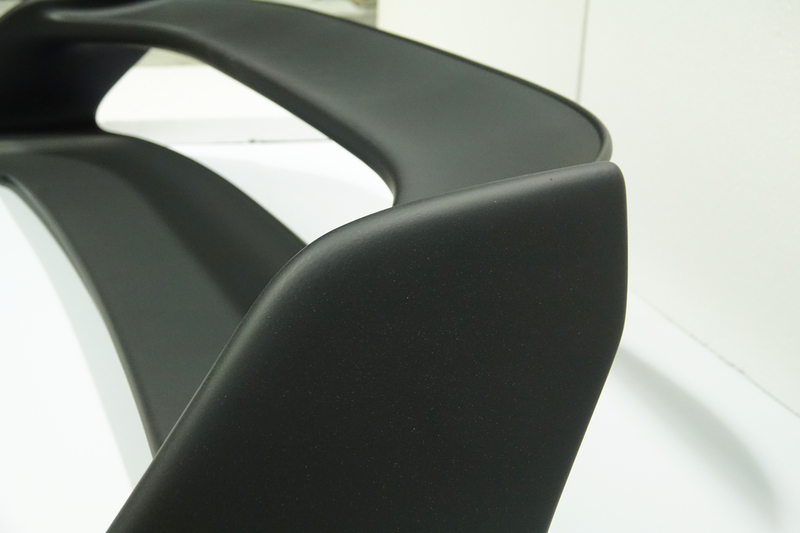 It is made of fiberglass.